Rogue traders are an unfortunate byproduct of any industry, and renewable energy is no exception. Thanks to rising energy costs more and more people are looking to adopt green technologies. 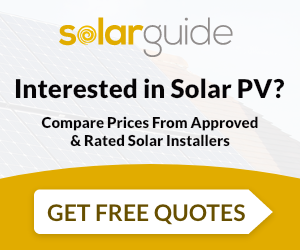 But as the solar industry continues to grow in popularity, it unfortunately means an increase in the number of so-called “cowboy” installers. The Renewable Energy Assurance Limited (REAL) – set up by the Renewable Energy Association – has seen a surge in the number of complaints pertaining to green energy installations. It seems more and more companies are seemingly setting out to take advantage of the uptake in renewables by targeting poor consumer awareness using the type of high pressure selling techniques the double glazing industry has become infamous for. If you’re thinking of investing in a renewable technology, such as solar PV or solar water heating, there are measures you can take to avoid what is known as the cowboy cliché. Do your reseach beforehand and you’ll be rewarded with a smooth installation. 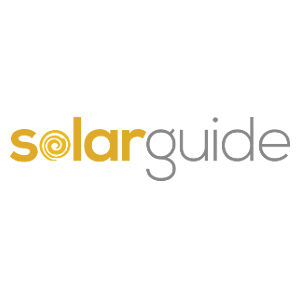 Check out our solar PV calculator to see how much you’re likely to earn once you’ve had the solar panels installed on your roof. Make sure your chosen installer is a member of the REAL Assurance Scheme, an organisation aiming to raise standards for consumers investing in solar technology. The company you hire to carry out the installation should be certified under the Microgeneration Certification Scheme (MCS). Get at least 3 quotes before you decide which company to sign a contract with so that you can compare and find the best deal. By completing our simple online form, you can get up to 3 free quotes from trusted installers in your local area. Where possible, ask friends and family for recommendations. And remember, testimonials can be worth their weight in gold – but only if they’re genuine. Ensure that you obtain a comprehensive quote before signing any contract or hand over any money as a deposit. This is a valuable investment so take the time to read through the contract and ask questions if anything isn’t clear. If any changes are made by either party, make sure they are agreed in writing. REAL advises to never pay any more than 25% of the total contract price before the installation work has begun. Plus, don’t forget to check that it will be protected with insurance. By law, if you’re not happy, you have the right to cancel the contract within 7 days without incurring a penalty.